Daniela Brink, MSN, BSN, RN, is a nursing instructor with the Associate of Science in Nursing program. 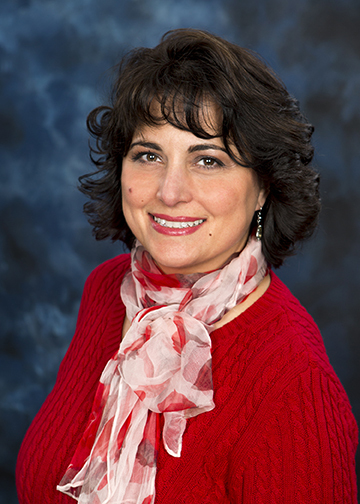 A product of a community college nursing program, Daniela earned her ASN from St. Petersburg Junior College in Florida (now St. Petersburg College) and has been an RN since 1991. She went on to earn her BSN in 2001 and a Master’s degree in Education from St. Joseph’s College in Maine in 2010. She received her Masters of Science in Nursing from St. Joseph’s College in 2015. Daniela completed her Ed.D in 2018 at the University of New England – Maine. She is Board Certified in Medical-Surgical Nursing with the American Nurses Credentialing Center. Daniela has nursed in various hospital units over the years like the ER, Med/Surg, Telemetry and Endoscopy. She has been employed by the college since 2010. She enjoys teaching both in the classroom and in clinicals.